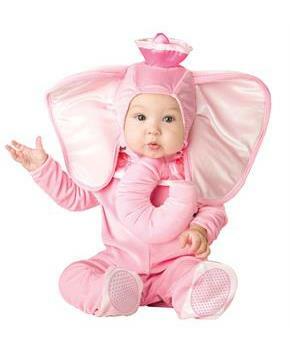 Size: 12/18 Months, Color: Pink is currently out of stock! Size: 18 Months/2T, Color: Pink is currently out of stock! 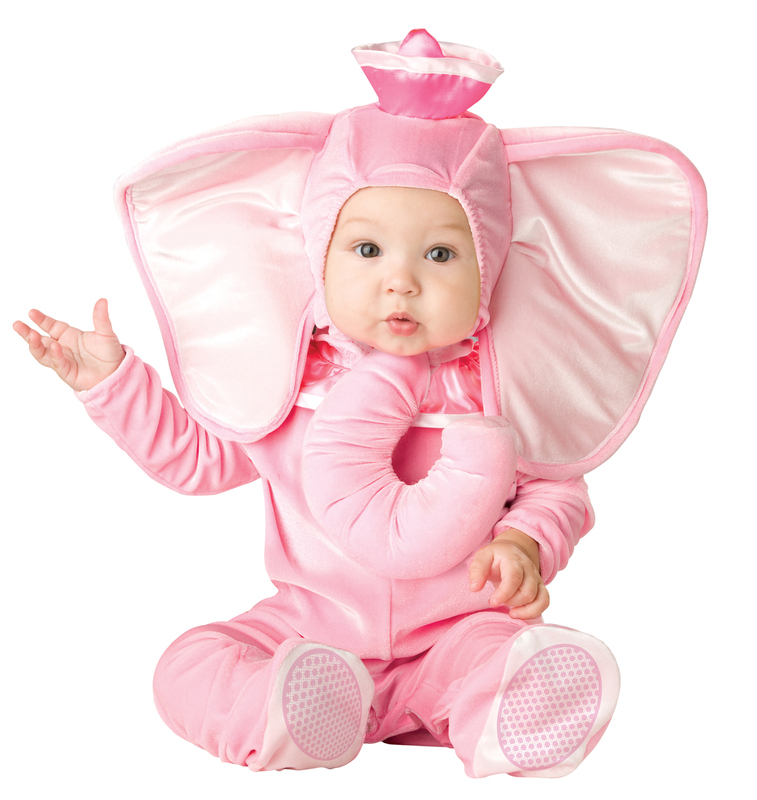 Size: 6/12 Months, Color: Pink is currently out of stock!